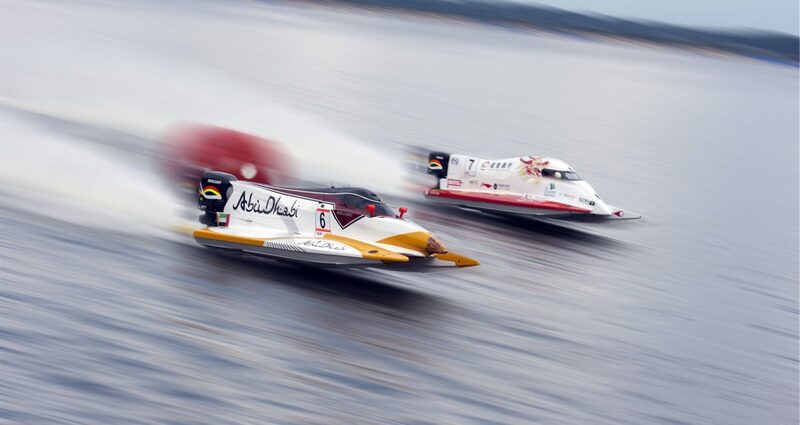 The UIM is the world governing body for all Powerboating activities. It is fully recognized by the International Olympic Committee (IOC) and is a member of the Association of the IOC Recognized International Sports Federations (ARISF) and of GAISF for whom the UIM President serves respectively as President and Vice President. 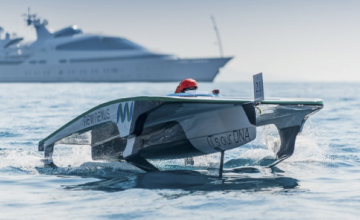 The UIM has almost 60 affiliated National Federations. Circuit, Offshore, Pleasure Navigation and Aquabike are among the main disciplines.